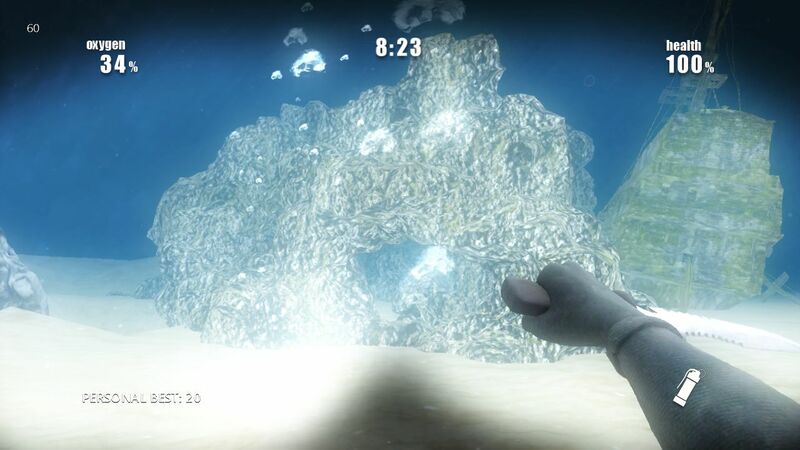 Since releasing Shark Attack Deathmatch on Xbox we have been listening to your feedback and working on some improvements & bug fixes. Currently if you hold the knife down and then let it go it doesn't count as a slash. Now both the slash left & right will count as attacks which should make it a little easier to knife an attacking shark as well as other divers. here are some initial screenshots at the prototyping stage of the level design. Note there is no lighting or any other effects applied to these models yet, the final version will look a lot better! Keep your ideas and comments coming in! We make sure we read every single one! Thanks again for helping make Shark Attack Deathmatch one of the highest rated games on Xbox Indie ever, as well as one of the Top 10 selling games on the service! All those changes sound awesome! Are you guys ever planning on having player stats? It would also be cool if extra people could join as spectators, because I'd like to hold some SAD tournaments for prizes. what kind of player stats are you wanting? And where would you want this displayed? The spectator mode isn't half bad, but I don't think many people would actually use it.. might not be worth the effort. i think it would be good to add in some kind of continuous bleeding. e.g. 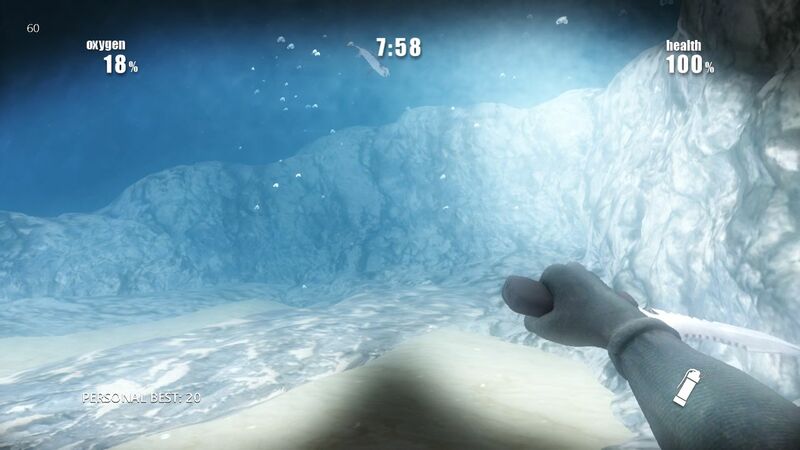 if a shark bites you, and you either manage to get away from it or kill it, the player bleeds for a certain amount of time after, depending on how much damage the shark initially dealt. Im not sure I understand you fully? Are you saying you want to bleed (as in lose health for a certain amount of time afterwards, or just bleed as in leave a trail of blood for a certain amount of time) ? This may seem an odd suggestion, but, in any first-person game, it's hard to emphasize size. As an example, when fighting a dragon in Skyrim in first-person, it seems rather underwhelming because of the limited camera view. Whereas, in third-person, the dragons then seem their full size. What if you were to make the sharks bigger? Not drastically, of course, but enough to really emphasized their size. How's sthe Pirate ship coming along. looks great from.the pictures. downloaded the game last night and am very excited to se what's next. 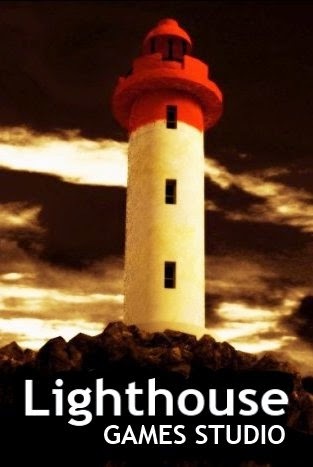 For future maps why not an under water light house map.Just because you named your studio lighthouse games. doesn't have to be very big like an underwater nuke town. 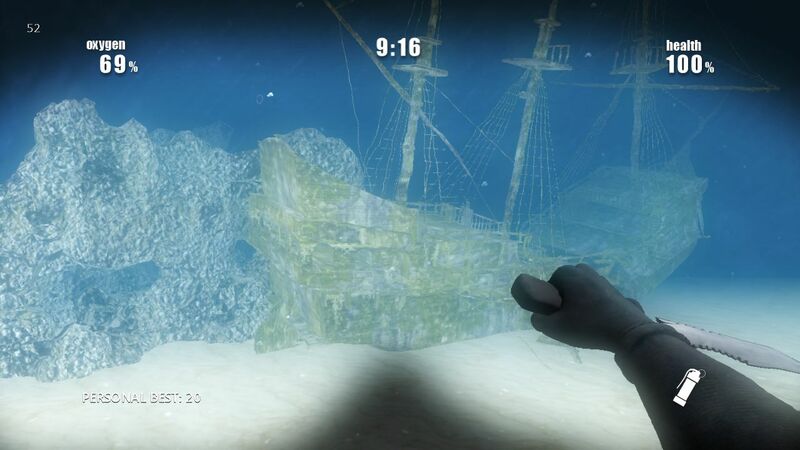 Ofcourse an epic map would be an underwater temple but save that for last as I'm sure it'll take a huge amount of effort to get it right.